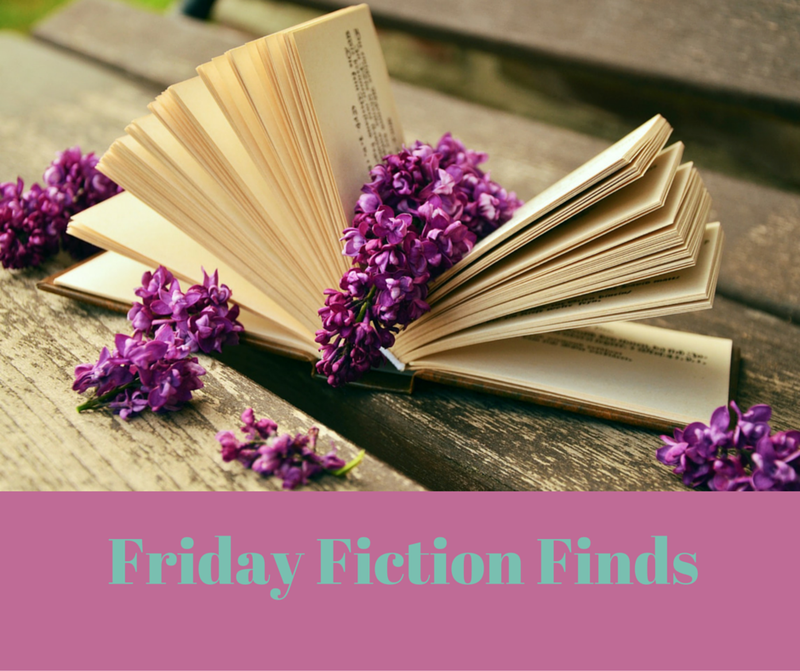 I take every Friday to post a few novels I find during the week that I want to pass along to you. They may be free or discounted, if they are particularly good and I don’t want to wait, I’ll let you know right away. Good reads should be shared with others! If you would like to join in the fun, just copy the meme above and leave a link to your Friday finds post in the comments. (Any comments that don’t lead to a Friday Finds post will be deleted). This week, I am focusing on great deals. No price is guaranteed. Verify before downloading. discovers the terror has followed her across the Channel in the shadowy form of the London Blitz. 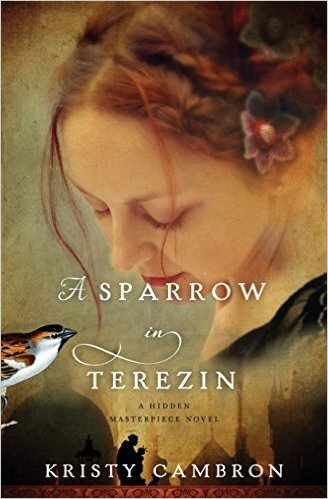 When she learns Jews are being exterminated by the thousands on the continent, Kája has no choice but to return to her mother city, risking her life to smuggle her family to freedom and peace. to protect all they hold dear–even if it means placing their own futures on the line. You can find this for Kindle for $.99 by clicking here. Bessie Randall is shocked to discover that, thanks to her sister’s meddling, she is now married by proxy to Jasper Mendenhall, a man she’s never met. 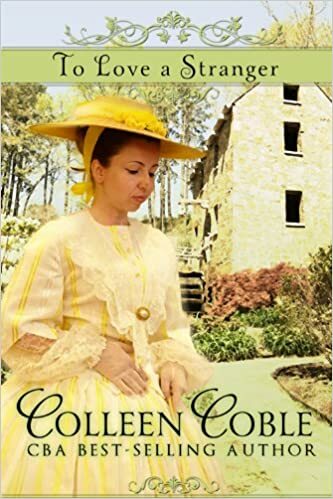 Since her plain looks have attracted no other suitor, Bessie travels to Fort Bridger to take up life with this stranger and discover what surprises God has in store for them both. Coble’s first historical series consists of: Where Leads the Heart, Plains of Promise, The Heart Answers, and To Love a Stranger. You’ll want to read them all! This novel can be purchased from Amazon for $.99 here. Not finding a book you want? Visit my books worth reading page on Pinterest!